I was recently listening to Shankar Vedantam, the social science correspondent on NPR, discuss why collaboration becomes almost impossible when you have senior leaders in the same room. This should come as no surprise to those that study this kind of stuff. For example, you have probably heard us say that one of our biggest challenges when implementing Supplier Relationship programs are the executives from our client organizations. Shankar cites recent research that suggests that collaboration, decision making, and creativity are all outcomes that are seriously compromised when seniority is in play in the room. And almost all of it has to do with the power dynamics that come into play when those that are used to having and exercising power are surrounded by others who do the same. Ego is a powerful driver of sub-optimal behavior that ends up in lack of collaboration, poor decision making and loss of creativity and each one of those comes with significant costs and impact to the bottom line. Those that have been through TMG’s Decision Making workshops will remember that point being proven through the data on over-confidence when making decisions – the more senior people score the lowest when it comes to decision making because of their over confidence. Getting executives to wrap their head around more collaborative behavior with their supply base is a challenge because they are used to treating their suppliers from a traditional dominant position and are unable to shake that paradigm. We’ve had clients that have missed a couple of generations of innovations from their supply base and lost competitive position in the market because of this phenomenon. Those that have participated in the “Win as much as You can” simulation at TMG’s training “U” may remember that the more senior the group, the lower the overall score of the room because the level of collaboration is inversely proportional to seniority 🙂 – sad but true 😥 . And getting the executives to acknowledge this weakness and/or phenomenon is the biggest challenge. 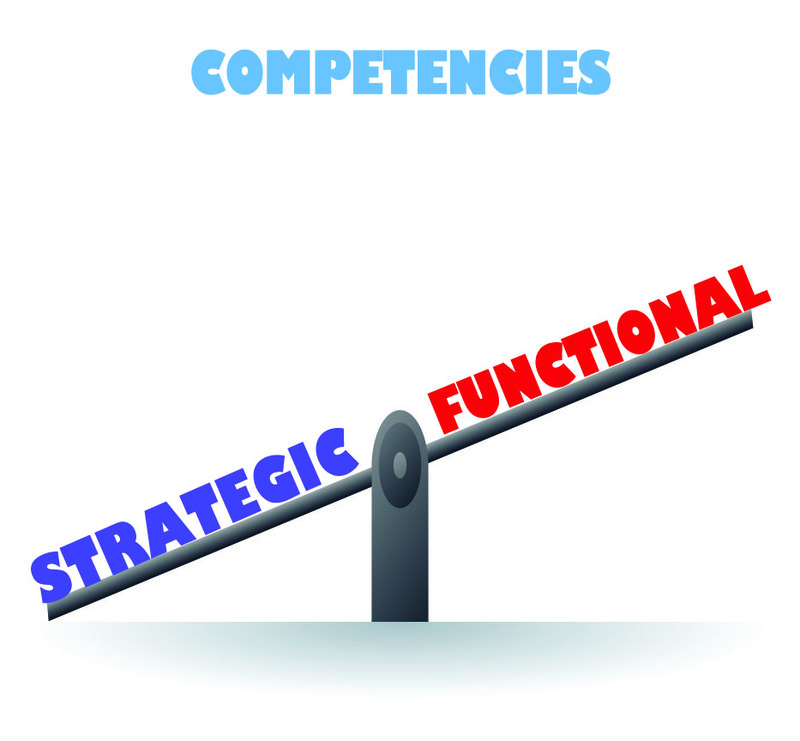 While we can and have worked with many leadership teams on these competencies, getting them to attend is half the battle. The very attributes that help these people attain their rank are the same attributes that are now impacting their effectiveness – especially when it comes to collaboration, decision making and creativity. While there are many techniques that we use in our work, depending on the situation, Shankar does mention one that we use extensively. It is getting the executives to first decide how they will decide ( make a decision about the decision process) or as he calls it – get the underlings together and have them develop a framework for the agreement before bringing in the principals. A very powerful approach to this is developing some Decision Principles. Believe it or not it is easier to get executives to agree on how they’ll decide and hold each other accountable for following those Decision Principles while making the actual decision than it is to try and make those decisions without them. This is also a very good reason and justification to bring in some professionals to work with leadership teams to help them overcome the phenomenon and develop these competencies. Consultants who know what they are doing in this space can be worth their weight in gold when working with leadership teams. We have personally seen leadership teams excel when provided the right coaching and tools and thus model the behaviors that they are looking for from the rest of their organizations. So, if you want Collaboration, get your boss some professional help 🙂 or kick him / her out of the room.